We all have a story to share when it comes to bourbon regrets. Whether we bought a bottle the store owner pushed on us that turned out to be awful, or passing on a bottle of bourbon that quickly turned into a unicorn. We compiled a list of some stories we’ve heard from the Bourbon Community. 6 bottles of Jefferson’s Presidential Select 18, 23, and 25 year. Hirsch 16 for $190, went back hours later and it was gone. Macallan 25 when it was half of what they are asking now. 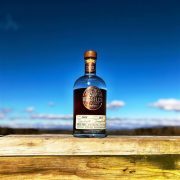 I left a retail Pappy 23 sitting on the shelf because it seemed crazy at the time to drop $250 on a bottle of bourbon. I would have gotten a bottle of OWA if I didn’t stop to get some food Saturday morning. The guy in front of me got there just moments before I did and he got the last bottle. Kept drinking it until i puked up a combo of bourbon and chicken wings…what a waste of both…the girl I was kissing at the time was none too pleased either. [Drank] A whole fifth of makers at the local polish festival, whoops. 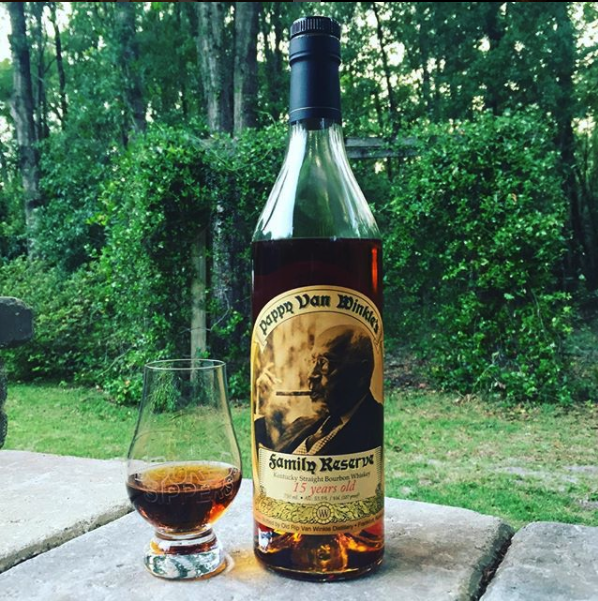 I bought a Pappy 15 for a friend’s 30th birthday in 2007 for $45. I should’ve cleared the store. Years ago I only drank scotch and just walked by a pappy 15 and a GTS sitting on the shelf that were priced below $100. Bourbon under the bridge, Louisville, KY, June 2017. 40 bourbons. I drank 38/40. I ralfed. Behind a trash can. BEHIND A TRASH CAN. Some of these stories had us laughing and some made us wince, but they were too good not to share! Let us know if you have any other bourbon regrets that you think other Bourbon Sippers would like to hear.